Oops....the form you have reached is no longer available. Please fill out this form to begin your website redesign. Thank you for deciding on a Website Builder Facelift! The details of the offer are outlined below to ensure a clear understanding of the services included with the redesign. For any additional questions and project feedback you have throughout the Facelift service, please email them to wsbfacelift@godaddy.com and we'll get back to you. IMPORTANT: Add wsbfacelift@godaddy.com to your email address book to ensure you receive our project communications. 1. We will redesign your website using only the content and images displayed on your existing published website. If you have text or images you want to add or change, please update your existing published website before submitting this form. If you make changes to your site after form submission, they may not be transferred to the redesigned site. We are unable to accommodate submission of images or content once the design form is submitted. 2. The preview of your initial design should take roughly three weeks to complete. If your website is 6-30 pages in length, you will be sent a 2-page preview for review before creating the rest of your website (typically two weeks or less). Timeframe varies based on amount of content and complexity of your website. 3. Phone support and designer consultation are NOT included in the Facelift offer. We do offer email support and communication through web forms like this one. If you require phone support, GoDaddy offers a Professional Design package that includes 1:1 consultations and discussions as the website is designed and built. 4. When filling out the design form below, please make sure to provide as much detail as possible to assist us in designing a site you’ll be proud to show off! Don’t leave anything out that is important to you. 5. To see the expected timeline for the various stages in the Facelift process visit the How Long Will Facelift Take article and other related Facelift pages about the process. If you have any questions or concerns with the above, or if it sounds like you have purchased the wrong package, please give our support team a call at (480) 505-8877. What is your GoDaddy customer number? What email address can we reach you at during the Facelift process? How many pages are on your website? 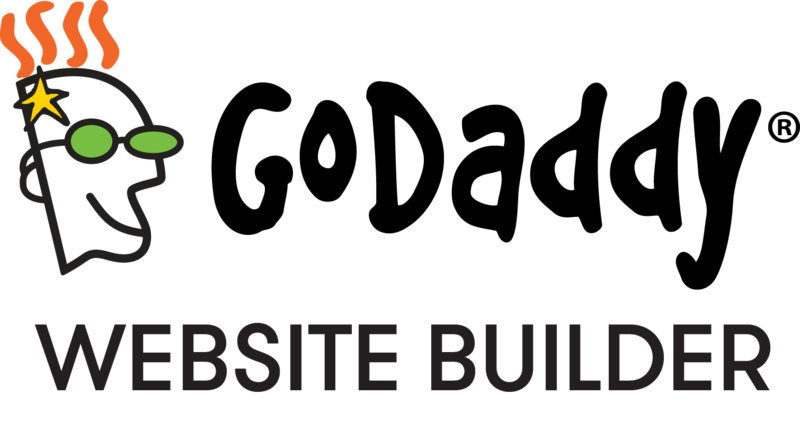 Is your current published website using Website Builder version 6 or version 7? Website Builder v6 Website Builder v7 I don't know. Completely new design. — Based on your theme selection or sample sites you provide, using your existing content & images. Updated design. — Mix of new and existing design elements, using your existing content & images. Exact same site with improvements. — Same as current site, with formatting & design improvements, using your existing content & images. Exact same site with NO formatting improvements. — Exactly the same as your current site (as close as possible), using your existing content and images. Select a theme from this page that we will use: http://x.co/wsb7themes Provide us with at least two links to example websites that are designs you really like. Do you want to keep the primary color elements of your website? Yes No, I want specific colors. (Provide them when you select this response.) Feel free to change colors as you see fit. If you have a contact form on your website, what email address do you want your form to go to? Do you want us to replace your existing photos or add additional images to complement your site? Yes — feel free to remove or add any images you see fit. You can remove existing images, but please do not add any new images. You can add new images, but do not remove any existing images. No — do not remove any images and do not add any images. Feel free to choose whatever you think looks best. You may replace my font with web compatible fonts and standardize mixed fonts if needed. (Recommended) Stick to fonts that look as close to my current site as possible. Do you have an event calendar widget on your WSB v6 site? Do you have a flash intro used on your WSB v6 site? Do you have password-protected pages on your WSB v6 site? Do you have a form with CAPTCHA on your WSB v6 site? Do you have in-page anchors on your WSB v6 site? Do you have a Guestbook widget on your WSB v6 site? If you use a file sharing program, such as Google Drive or Dropbox, you can place the images in a folder and send us the "share URL." Please review everything you've entered above and be sure that you have not missed anything. Also, be as specific as you need to be in the additional details section above so we can better create a design that fits your style, needs and wants. Click "Submit" below when you're done. We want to have a quick phone consultation with you before getting started on your project to understand your needs. Please schedule an appointment with us from the following link so we can chat more in depth about your project. Click the green "Book Now" button next to the section titled "Facelift Consult (45 Minutes)".